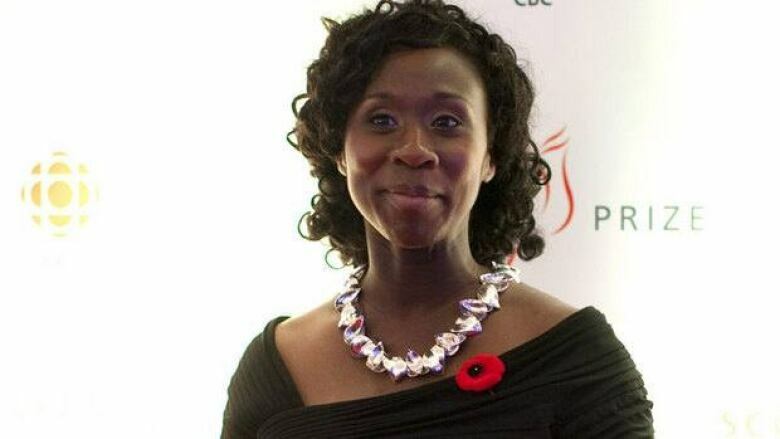 Canadian author Esi Edugyan is in the running for another major literary honour, with the Giller laureate shortlisted for the U.K.'s Orange Prize on Tuesday. Edguyan, acclaimed for her novel Half-Blood Blues, is nominated for the £30,000 (nearly $48,000 Cdn) award alongside previous winner Ann Patchett. American writer Patchett, a contender for her book State of Wonder, previously won the literary prize in 2002 for her hostage crisis tale Bel Canto. Foreign Bodies, by U.S. writer Cynthia Ozick. The Song of Achilles, a debut novel by U.S. writer Madeleine Miller. The Forgotten Waltz, by Irish writer Anne Enright. Painter of Silence, by British writer Georgina Harding. This year's finalists make up "a shortlist of remarkable quality and variety," said author and jury chair Joanna Trollope. "It includes six distinctive voices and subjects, four nationalities and an age range of close on half a century. It is a privilege to present it." Victoria author Edugyan won the 2011 Giller Prize for Half-Blood Blues, which follows a group of black jazz musicians fleeing Nazi Germany and hiding out in Paris. The book was also nominated for the U.K.'s Man Booker Prize as well as the Writers' Trust Award and the Governor General's Award in Canada. The Orange Prize celebrates fiction published in English and written by female authors. In addition to Patchett, past winners have included Lionel Shriver, Barbara Kingsolver, Zadie Smith, Andrea Levy and Carol Shields. The winner will be announced at a ceremony in London May 30.